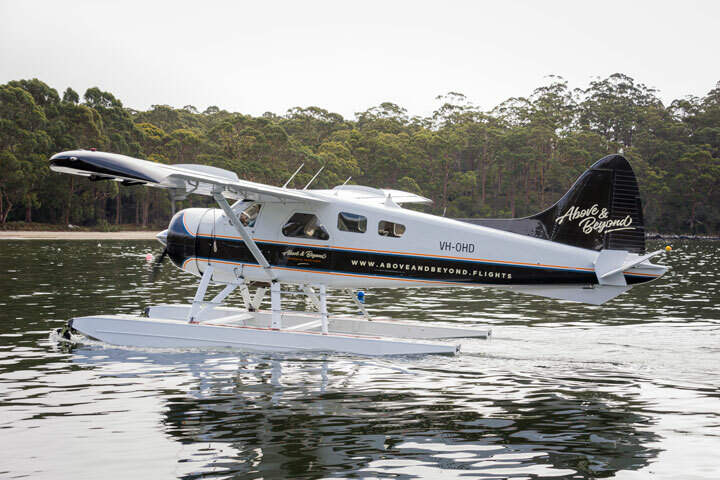 This scenic flight departs from Franklin Wharf and heads South-East to the spectacular Tasman Peninsula. From here we will take in the famous Three Capes from a perspective that not many people get to experience. 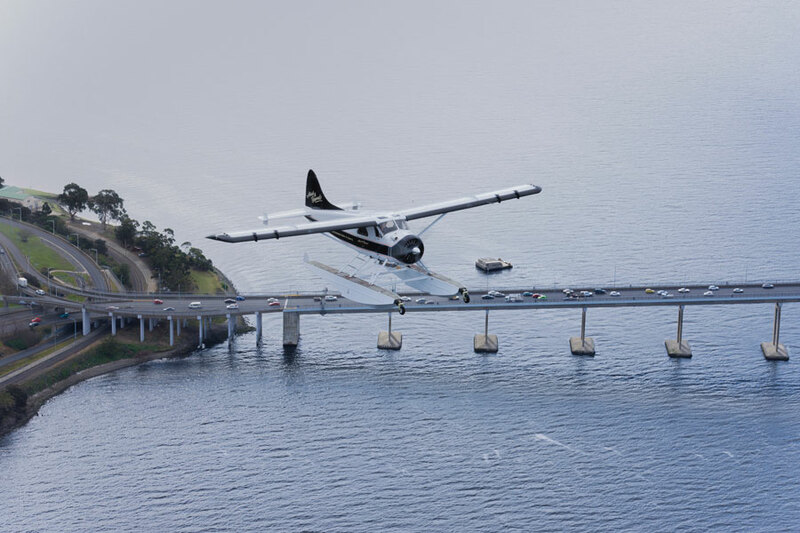 A touch down at Port Arthur to view the UNESCO World Heritage listed convict site and its surrounds from the water. 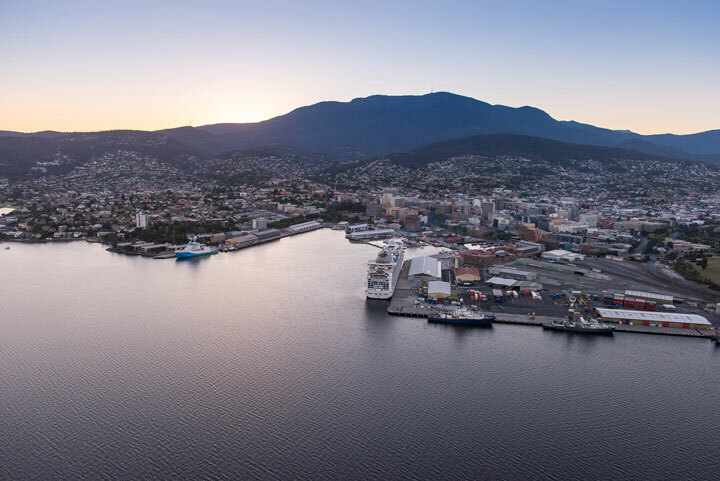 We’ll then make our way towards Cape Raoul and return to Hobart with fantastic views of the capital city and Kunanyi/Mt Wellington.